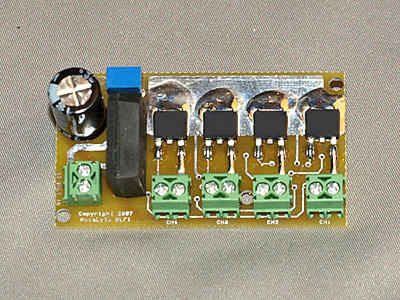 NLFF-4 Novalyte 4-Channel Flicker Module – Lighting Bug Ltd.
Made by Novalyte, this high quality flicker module provides 4 independent flicker channels. 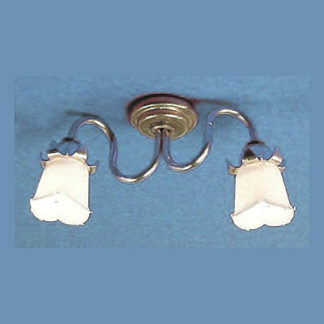 This provides a much more natural effect than all of your lights flickering the same way as some competing products do. 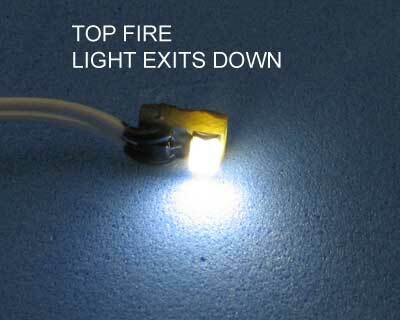 It’s easy too install too, attach the wires from your lights to each channel using a small screwdriver. Requires standard 12V AC.